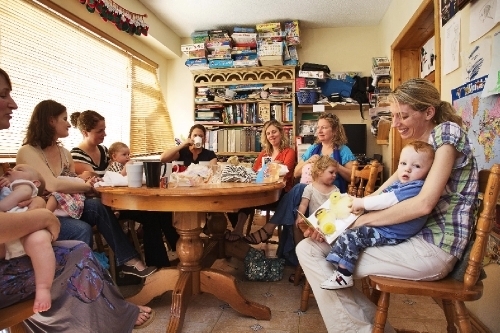 The Cuidiú Dublin South West branch runs a regular morning breastfeeding support group in Rathfarnham as well as evening groups in various South West Dublin locations. Please see here for a map to Marley Grange. Cuidiú Dublin South West branch in partnership with our sister branch Dublin West (www.cuidiudublinwest) are delighted to add an additional evening breastfeeding meeting to our schedule, it will take place on the last Thursday of the month. Breastfeeding counsellors will be in attendance. Who can go to Cuidiú breastfeeding support groups? Mums-to-be who have an interest in breast feeding and/or are planning to breastfeed. Mothers who are breastfeeding exclusively, supplementing, pumping exclusively or partially. Mothers who are considering weaning or are no longer breastfeeding. Mums who would like a cuppa, biccies and a chat. Basically, every mum is welcome no matter at what stage of breastfeeding you are. In addition our breastfeeding counsellors can be contacted at any time (details below). Breastfeeding information: Please visit the Cuidiú National website for comprehensive information regarding breastfeeding.